Paris Saint-Germain trained at Old Trafford last night as they prepare to face Manchester United in this evening’s Champions League last-16 first leg. Coach Thomas Tuchel and his staff put the PSG players through their paces on the pitch in their final training session before the big match. Star man Kylian Mbappe was among those getting to grips with the playing surface and familiarising himself with his surroundings. 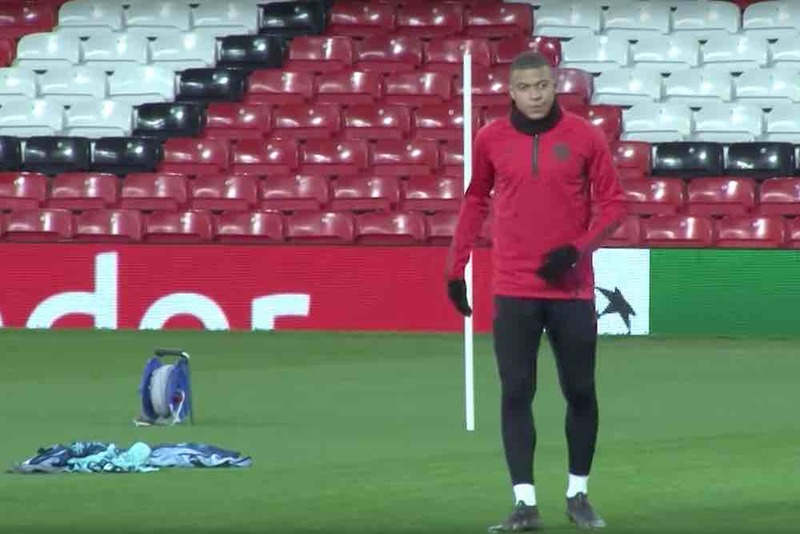 You can see PSG training at Old Trafford in the video below.